Viezu is proud to announce that it has been appointed as an authorised reseller and training provider for EVC WinOLS. As one of the most advanced and comprehensive ECU remapping programmes available on the market today, EVC WinOLS has long been considered the ultimate engine tuning tool. Viezu is proud to be able to offer full training on the use of EVC WinOLS for ECU tuning in-house through the Viezu Technical Academy. Courses take place throughout the year and cover the use of WinOLS for tuning both diesel engines and gasoline engines. Training courses are backed-up through practical training sessions in our workshop, enhancing the classroom training while learning how to apply WinOLS based strategies to ECU tuning in a real-live environment. Viezu has project cars for this purpose and a 3000bhp Mustang dynamometer. Practical time spent live tuning enables delegates to really put their learning into practice with the support of Viezu’s technical training instructors. 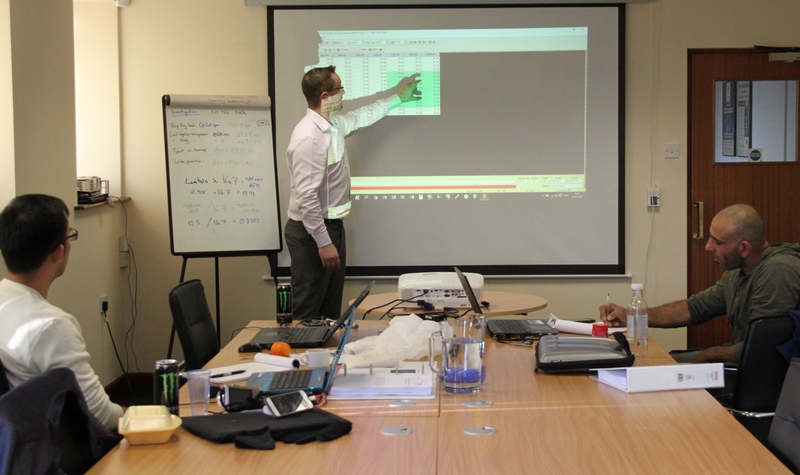 Training course delegates are also able to take advantage of preferential rates to purchase the EVC WinOLS software directly from Viezu at a very competitive price. For more information about the Viezu Technical Academy WinOLS training courses and how to purchase EVC WinOLS software through Viezu at preferential rates please call +44 (0)1789 774444 or email info@viezu.com.